A far less breezy style could be coming to a hospital near you. Design students were charged with creating a universal gown that added more coverage for patients while preserving easy access for clinicians. 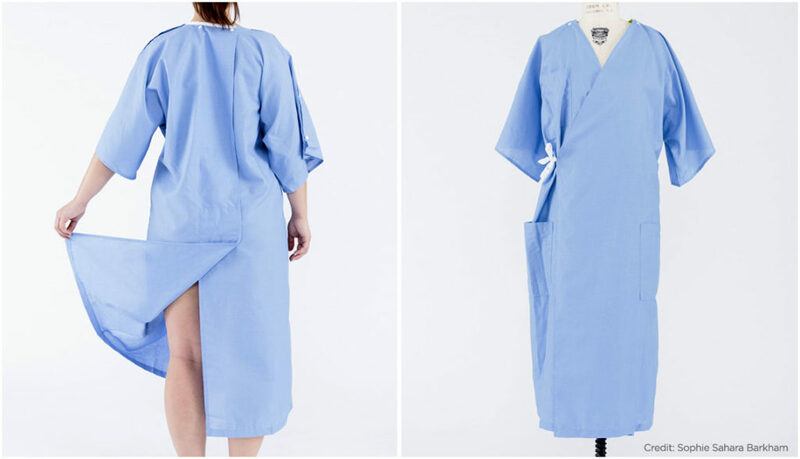 While it doesn’t yet come in prints, nor any shade beyond a familiar soft blue, a new hospital gown design represents a major leap forward in patient dressing — and doesn’t leave anyone’s backside exposed. The kimono-style option was created by students from Parsons School of Design as part of a design challenge in partnership with Care + Wear, a company specializing in “healthwear.” AARP contributed prize money for the participating students, sponsoring the work to help show how “designers can be leaders in creating garments that encourage people to age with dignity and style,” said Debra Whitman, AARP executive vice president and chief public policy officer. The students, charged with designing a universal gown and having it mass-produced and on patient backs within six months, worked in conjunction with patients, nurses, doctors, hospital leaders and laundering experts to come up with their prototype. (Fashion designers Donna Karan and Kay Unger also visited the class to provide suggestions.) And their chief challenge was adding more coverage — top on the wish list of anyone who’s ever worn the standard short-and-breezy hospital shift — while preserving easy access for clinicians. Their solution came by way of a large box pleat in the back, which resembles a giant skirt slit and which falls mercifully closed unless deliberately spread open during, say, a colonoscopy. But backside coverage isn’t the only improvement in the gown, which is being tested at a MedStar hospital in Olney, Md., before being potentially used throughout MedStar’s 10-hospital system. Its longer length can be appreciated by anyone who needs to sit down while in a hospital, while snaps along the top can be undone to offer strategic, instead of blanket, access for things like chest or upper back exams. Four snaps along each wide-cut arm, meanwhile, allow for I.V. access and are MRI compatible. The gown is also available at careandwear.com. 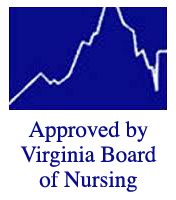 This entry was posted in Blog and tagged healthwear, healthy living, hospital gown, moon river senior care and transportation, senior care. Bookmark the permalink.